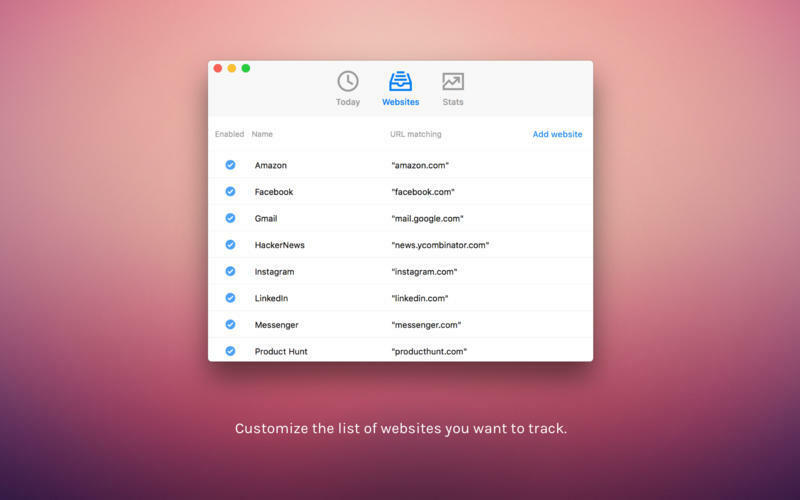 Track every time you open your email or social network. Is there a better alternative to Escape? Is Escape really the best app in Internet Utilities category? Will Escape work good on macOS 10.13.4? 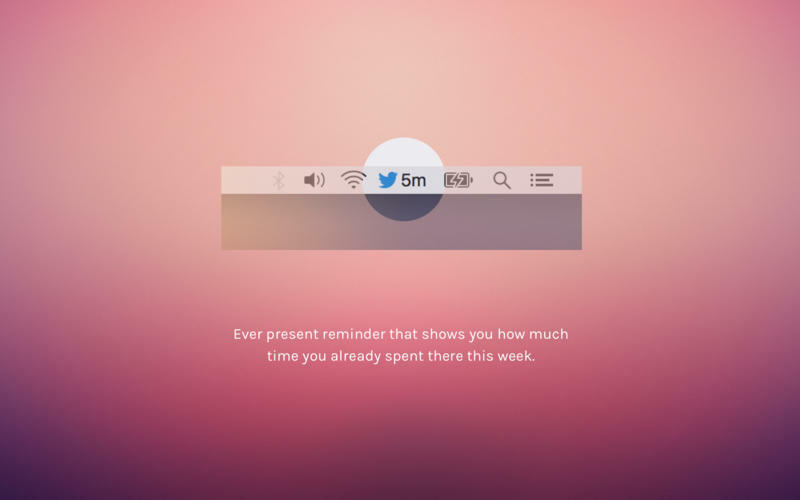 Escape is a small application that tracks every time you opened your email or social network, even for a few seconds. With deep concentration it is like when you're trying to fall asleep. If you hear a 5 second alarm every 10 minutes, there's no way you'd drift away. It would be better for you to hear 1-minute alarm at the beginning and then have a few hours of quiet time to sleep. 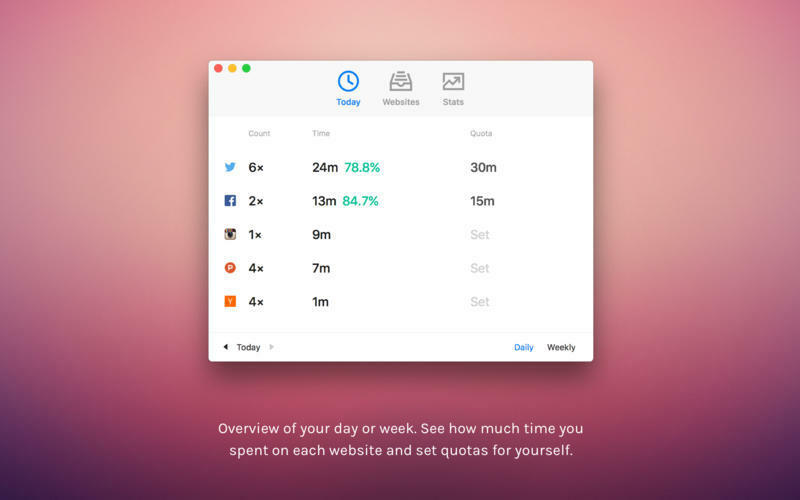 Escape will make you aware of all these alarms ringing at you throughout your working day. Escape needs a review. Be the first to review this app and get the discussion started! Escape needs a rating. Be the first to rate this app and get the discussion started! Your challenge is to let them ring for a while and then go to a quiet place where you stop perceiving the outside world and focus only on your work.